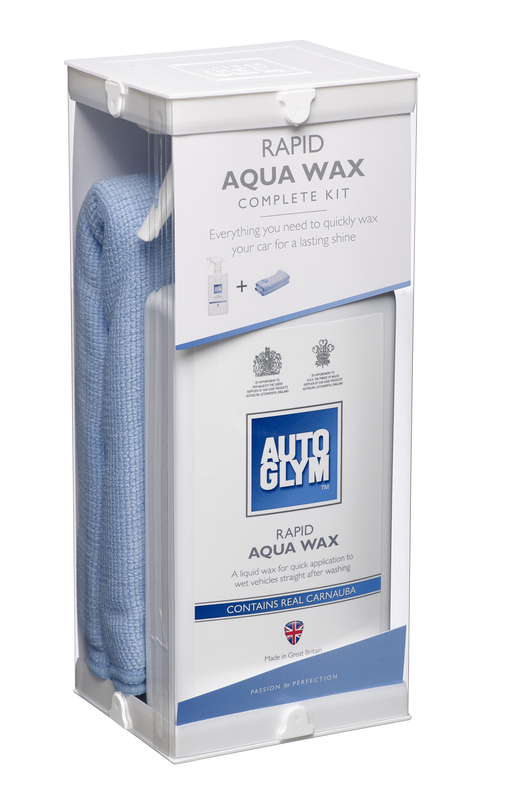 Rapid Aqua Wax is the best kept secret in car care. Our carnauba based wax can be applied directly to a wet vehicle straight after washing, giving you a stunning hard wax finish in a fraction of the time. Awards: 2015 'Best Buy' Auto Express Wet Wax group test.